Speculations are rife that Universal’s Furious 7 is about to make history. The endless array of trailers and featurettes showing physics-defying stunts and intense one-liners have managed to create an unbelievable buzz ahead of its debut at the Box-office. It all started with the first trailer of the movie that was shown during the Superbowl, the internet almost faced a complete meltdown. 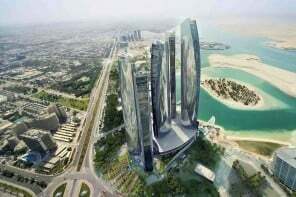 One thing in particular that caught everyone’s eyes is the stunt where Dom Toretto drives off a stunning hypercar from Etihad Towers into another skyscraper. The car used in the stunt is just as insane as the stunt itself. 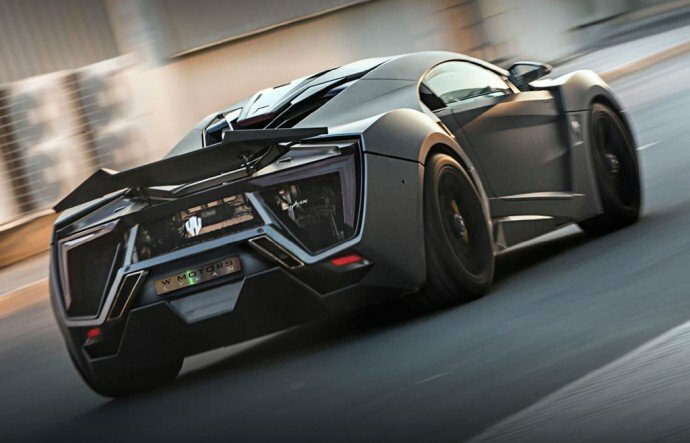 It’s a ‘Lykan HyperSport’ hypercar and although it might have a small cameo appearance in the Furious 7 but surely would be one of the highlights of the action-packed blockbuster. 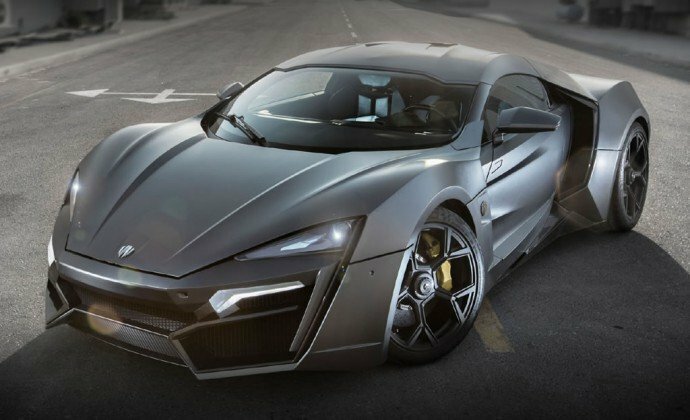 We have curated a list of the seven things that you need to know about the $3.4 million Lykan Hypersport. 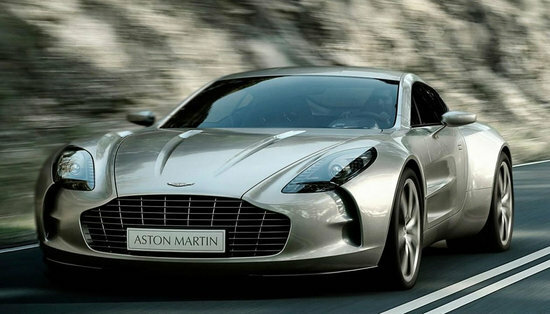 We all are well aware of Middle East’s love affair with luxury automobiles and fast cars. 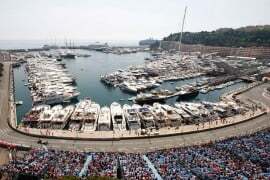 Majority of the supercars that are built in Europe end up in that region. Surprisingly, no Middle Eastern car company ever tried their hand at building one until 2012. Ralph R Debbas founded W Motors in Beirut with Sari El Kahalil in July 2012 making it the first and only Arab supercar company. Ralph wanted to create the world’s most expensive, luxurious, and exclusive car. 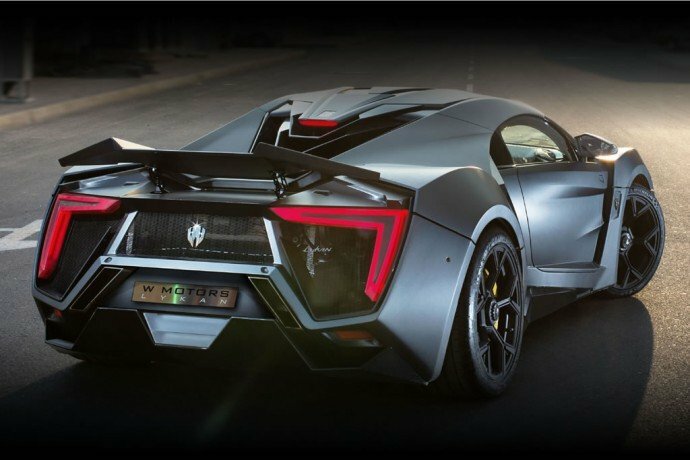 Headquartered in Dubai since early 2013, W Motors launched the Lykan HyperSport at the 2013 International Qatar Motor Show. 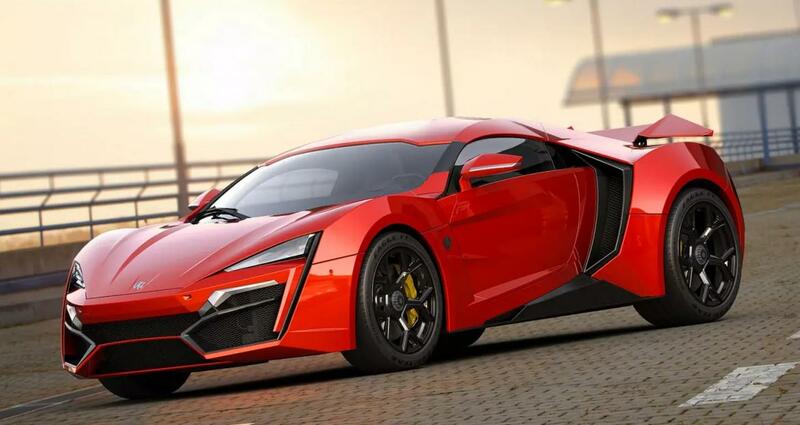 At $3.4 million, the Lykan HyperSport is one of the most expensive cars in the world. 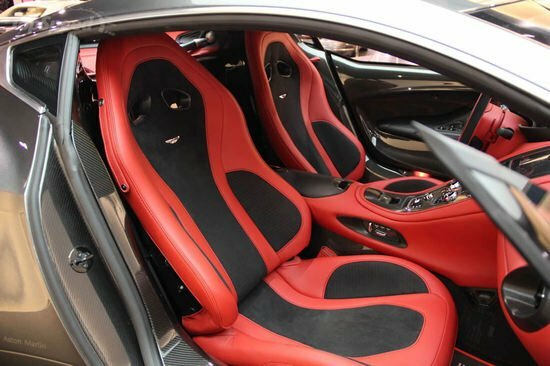 In fact, it is the third most expensive car to ever be made, behind the Lamborghini Veneno (US$4.5 million) and the one-off Maybach Exelero (US$8 million). Just to put that into perspective, the Lykan HyperSport costs more than LaFerrari and McLaren P1 put together. 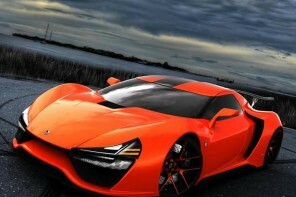 It’s also the most expensive car ever to be used in the Fast and Furious franchise. 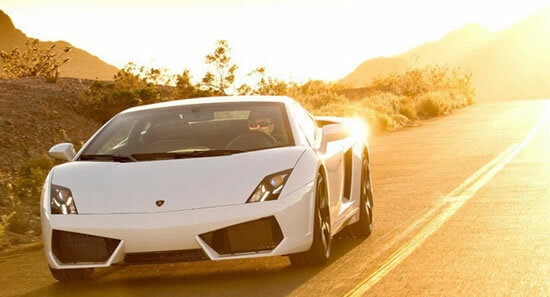 The extreme price tag guarantees one thing – the rarity of the car. 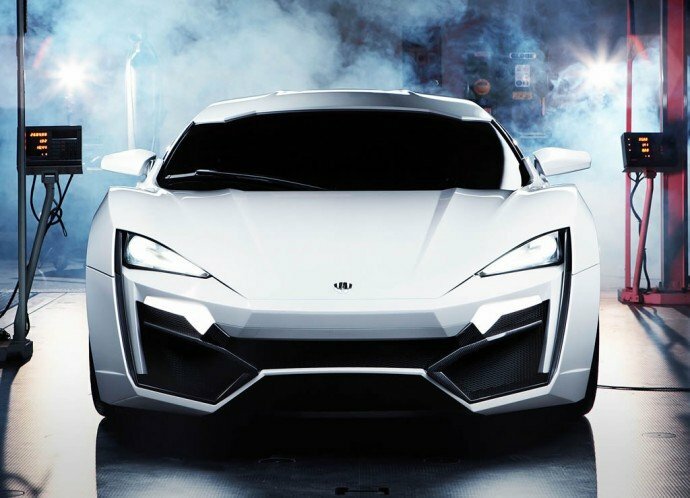 Only seven Lykan HyperSport have been built making it one of the most exclusive cars in the world. It even matches with the title of the movie, ‘Furious7’. Coincidence? Don’t think so! 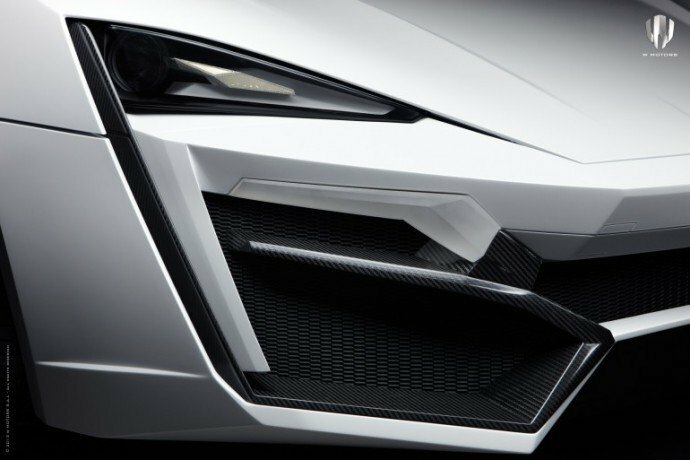 The Lykan HyperSport is powered by a mid-rear positioned, twin turbocharged flat-six Porsche engine generating 750 horsepower and 960 Nm of torque. 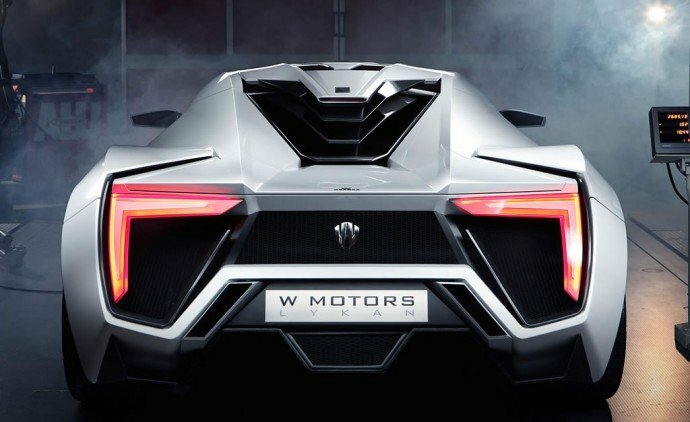 W Motors says the car can go from 0-100 km/h (62 mph) in a neck-snapping 2.8 seconds, on the way to a top speed of 395 km/h (245 mph). Now that’s some serious firepower that can put the best hypercars of the world to shame. 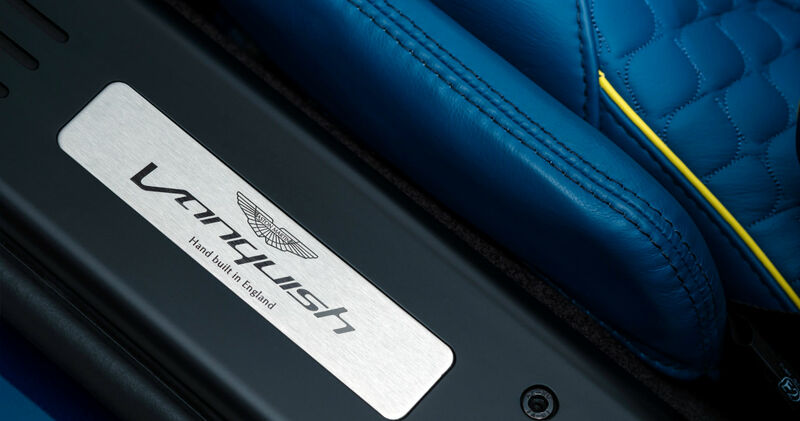 If the luxury adornments and the mind-blowing performance figures fail to impress you, the company has a few more things that might do the trick. In addition to the exclusivity, there’s a 24-hour dedicated concierge service offered along with the Lykan HyperSport and a ‘free’ £120,000 ($177,300 approximately) Cyrus Klepcy luxury watch. 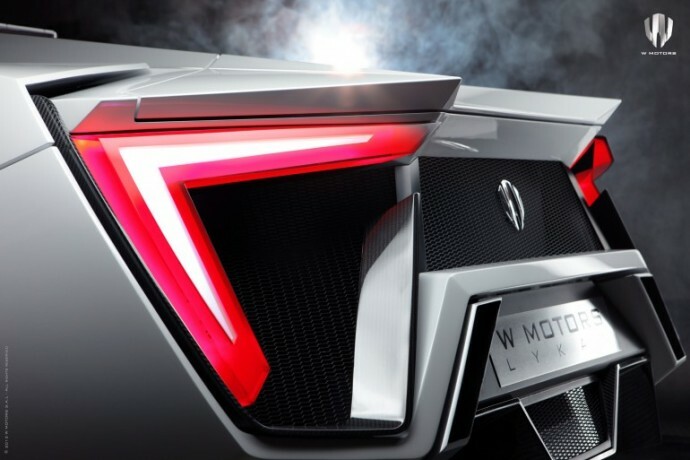 One of the standout features of the W Motors Lykan HyperSport is its design. In addition to being aerodynamic and extremely good to look at, there is a story behind its design philosophy. 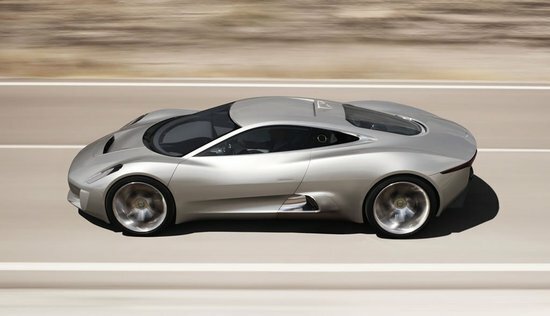 The car’s angular styling was inspired by the Arabic symbol for seven, which is “V”. It is considered as a very lucky and auspicious number. This was also the thinking behind limiting the number of cars produced to seven.